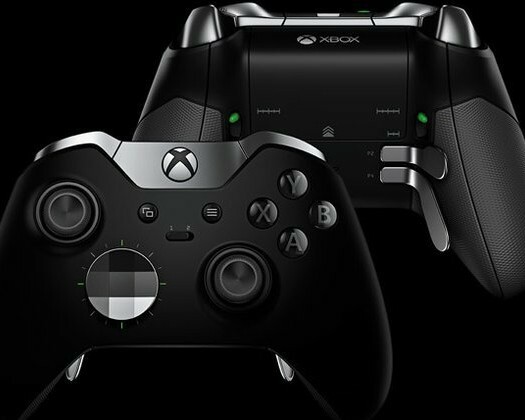 The news that a Microsoft employee had publicly referenced the existence of a “new Xbox” spread rapidly across video game media outlets and blogs this past Monday. Microsoft Windows Live General Manager Brian Hall’s perceived reference to a next-gen home gaming platform to succeed the Xbox 360, released in November 2005, in the same breath as talk about Windows 8 would have marked the first time anyone working for the console holder acknowledged its existence. However, the publisher has since spoken with IGN about what most believed was an accidental slip of the tongue by Hall and said his words had been misunderstood by the media. Microsoft’s next home gaming platform is not coming out this fall, of course, but the notion that no one at Microsoft is working in some capacity on a new console is ludicrous. Clearly Microsoft has no desire to talk about it in any on-the-record capacity, though, and it moved pretty quickly to quash this most recent seemingly solid reference to the machine, likely because it desires to keep consumers focused entirely on the Xbox 360 and its fall 2012 lineup. And yet it was just this past June that what appeared to be a very early internal marketing document discussing general ideas about what was actually referred to in name as the “Xbox 720” turned up. It could not be verified as to whether or not the doc was actually genuine, but legal action that successfully removed it from its original home on the internet taken by a law firm that represents Microsoft lent serious credence to its legitimacy. It’s important to understand that absolutely nothing was confirmed; however, it’s equally important not to ignore the whole thing just because a company that doesn’t want to talk about it isn’t talking about it. And so the stare-down continues. Unless someone pulls off a serious feat of investigative journalism or some executive makes a slip-up, gamers aren’t likely to get undeniable proof of the next Xbox’s existence before the year is out. 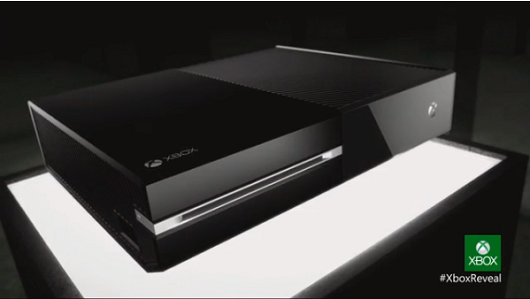 Wait, what next-gen Xbox? There is no new Xbox. Never was, never will be.